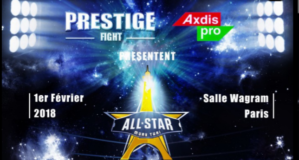 Finally, it seems that even in Europe mass media are giving attention to Muay Thai. It happened in Spain, where newspaper, radio and television put the lights on a successful Spanish fighter. 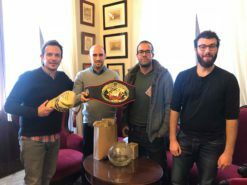 Carlos Coello Canales, fighter of 7 Muay Thai Gym in Rayong, became WKN Muay Thai World Champion the past 16th December in Ponferrada, Spain. 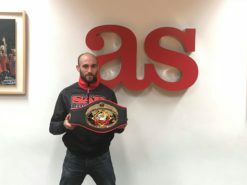 From Cadiz, Andalusia, Carlos lives in Thailand since many years, training hard to develop his technical and facing important opponents in top ranked Muay Thai venues. His category, -57 kg., is one of the hardest in Thailand. Carlos’ story is made by sweat, sacrifice, travels between Europe and Asia, stunning winnings and dramatic falls. But he has always raised up, with heart and determination. A story made by promises too: “One day, I will be a world champion” swear to his mother. That promise has became real. Carlos’ success was largely covered on Spanish mass media. Newspapers of Cadiz started writing articles already in his first step of careers in Thailand, but this time even national press, like AS and Marca, dedicated some pages to the champion. Carlos was guest star in some radio shows, where he explained his story. Some national TV channel remembered his sensitivity, when he gave one of his belts to a 13 years old sick boy. 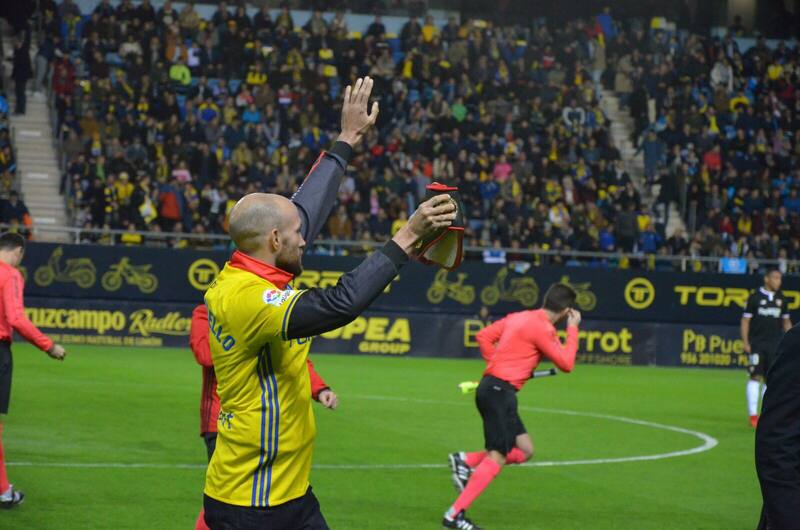 In his Cadiz there a lot of passionate fans. They travelled by bus many hours to see Carlos’ world triumph in Ponferrada. The city of Cadiz already gave him the title of Sportsman of the year before this fight. After winning the title, the major wanted personally pay homage. 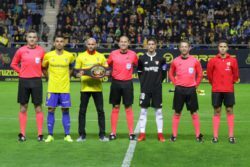 Cadiz Club de Futbol, the football team of the city, invited him to open a match in Ramon de Carranza stadium. We are very proud of Carlos for the success he achieved. 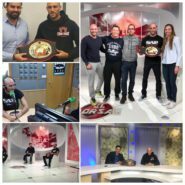 We sincerely hope what we saw in Spanish mass media could happen again in other European countries, paying attention to other great fighters and to Muay Thai in general!